The spring, specifically March, is the time of year when carpenter ants start to swarm areas inside and outside of the home. They can wreak havoc on a home because of their destructive nature. Unlike termites, the carpenter ant does not eat wood but does chew through wood with their mandibles by creating tunnels to build nests and to move from section to section within the wood. They thrive in moist environments and tend to migrate towards outdoor decks or porches, sometimes under windows and roof eaves. Many times you will see carpenter ants in dead trees or dead tree trunks, as well. As a homeowner, protecting one of your most expensive investments should be a priority. After carpenter ants have entered through rotten or just moist wood, they can create a huge structural problem. Your home will be at risk for serious damage if not addressed. If you have spotted a carpenter ant around your home, it would be wise to get an evaluation with a pest control professional. The quicker you determine whether you have or don’t have carpenter ants the more peace of mind you will have and the least amount of damage will occur. 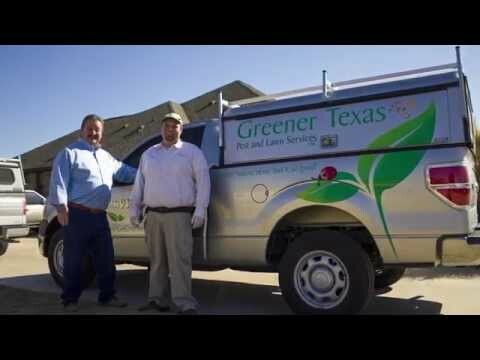 Please call Greener Texas at 512-930-0897 to schedule your free estimate or evaluation.